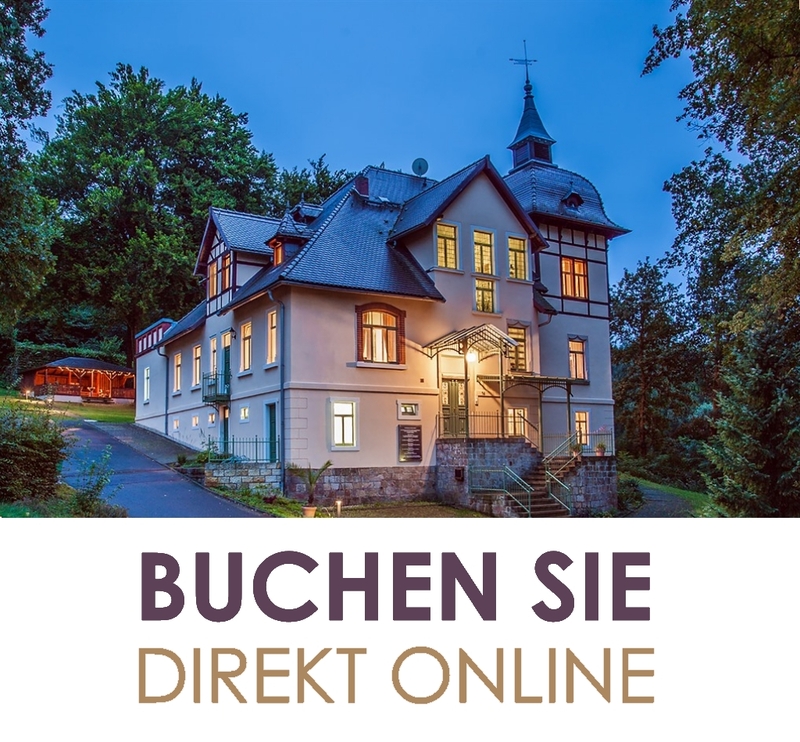 The "Villa Rose" is located at the gates of Dresden and Pirna. 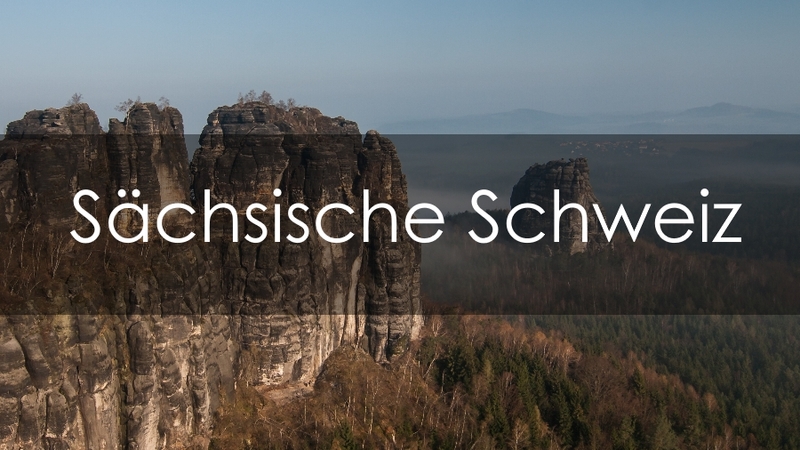 Right at the entrance to the Saxon Switzerland National Park and close to the rock formation "Bastei". The Wilhelminian villa was built in 1899 by Sidney Scooler for his wife Rose. As a guest of the Villa Rose, enjoy your stay in a detached property with a large garden, surrounded by old trees. Feel at home in our spacious rooms and enjoy the historic ambience of the villa. Peace and comfort you will find in our apartments. Each room is equipped with shower / WC, kitchenette, satellite TV and free Wi-Fi. On request, we will pamper you with a rich breakfast. The garden house with terrace (outdoor seating) offers space for outdoor activities and barbecues. Use us as a starting point to visit the many attractions in the region as well as for cycling and other activities. 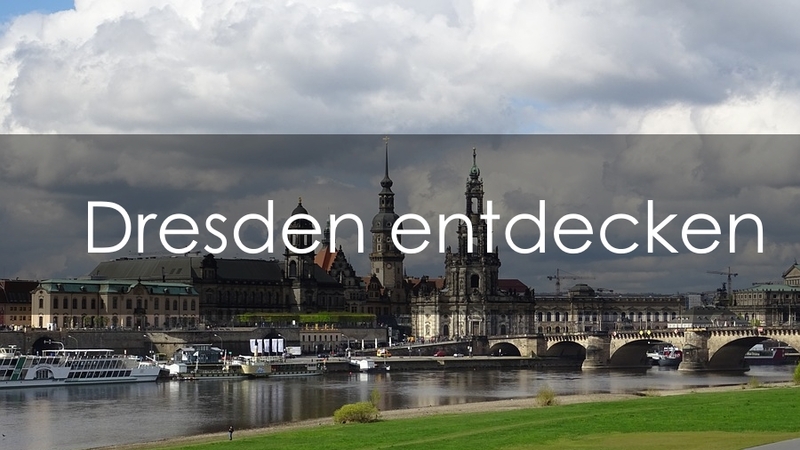 The Elbe metropolises Dresden and Pirna can be reached in a short time by car. 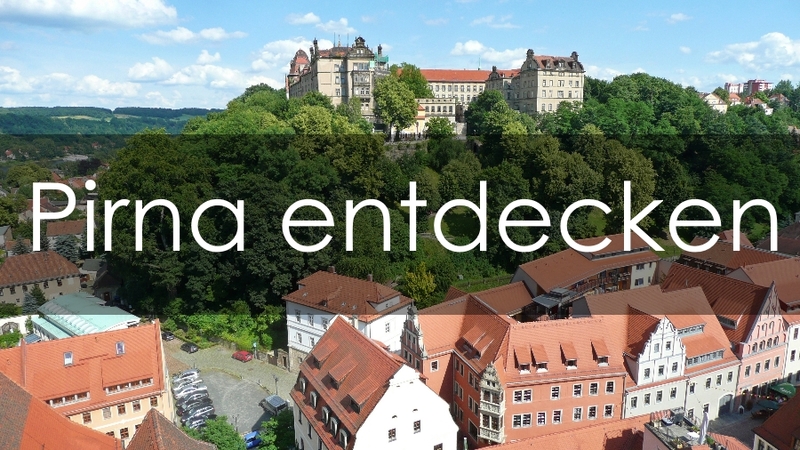 Good shopping and restaurants are located in the area as well as in nearby Pirna. Our social rooms can accommodate celebrations of up to 36 people. We are happy to advise you personally in the planning and execution of your event. The charming atmosphere of the house puts you immediately in the holiday mode.